Be careful when you clean up after flooding! Know how to safely clean up the flood damage. 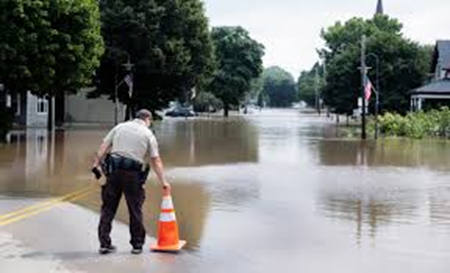 Click here for information on safe drinking water, mold, tetanus and other health and safety things to think about during flood recovery. We work to prevent disease and injury, promote optimal health, and protect the health of the public.